Giselle Bündchen, who has given birth to a beautiful baby boy, sparked the rumors that she wants more kids. Despite reports by various media outlets, Gisele Bündchen says she and Tom Brady aren’t engaged. 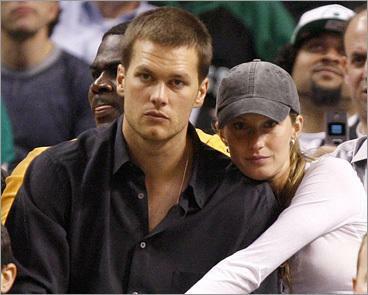 Gisele Bundchen & Tom Brady Not Engaged? 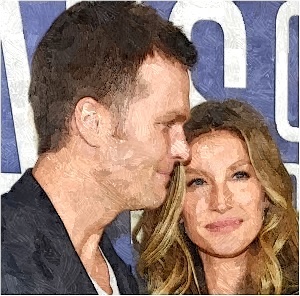 Despite a report claiming otherwise, Gisele Bundchen and NFL player Tom Brady are not engaged, at least according to his father Tom Brady Sr.
Read moreGisele Bundchen & Tom Brady Not Engaged? Gisele Bundchen: Steamy Calendar Shoot For Boyfriend? Gisele Bundchen is planning to star in a steamy calendar as a birthday surprise for her boyfriend. Read moreGisele Bundchen: Steamy Calendar Shoot For Boyfriend?